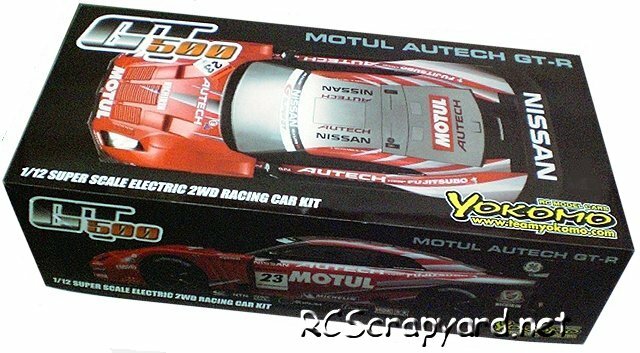 Yokomo GT500 / GT300 Series • (Radio Controlled Model Archive) • RCScrapyard. 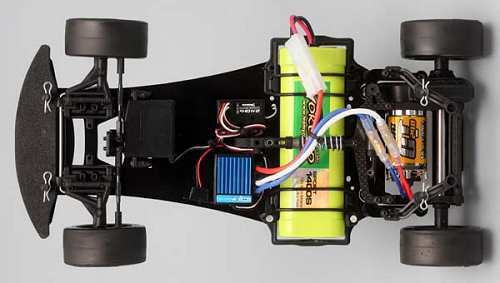 RCScrapyard ► Iconic Vintage Radio Controlled (RC) Model Car Archive ► Yokomo GT500 / GT300 Series. 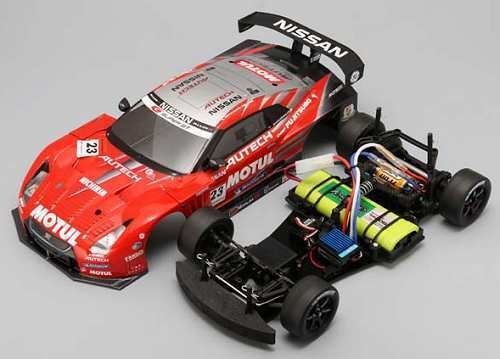 Introduced by Team Yokomo circa 2010, the 2WD GT500 / GT300 pan car series was available with a number of bodyshell options: For the GT500: GT5-R35 - MOTUL AUTECH GT-R, GT5-SC430 - PETRONAS TOM'S SC430, GT5-HSV - Weider HSV-010 GT. For the GT300: GT3-REA - M7 RE MUTIARA MOTORS Amamiya SGC 7, GT3-IS350 - Weds Sport IS350. 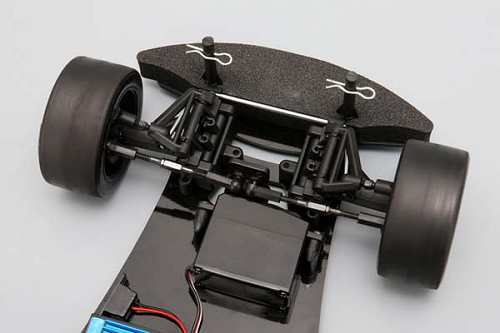 The models were based on a pan chassis, with link bars, motor pod, gear type differential, rear transverse mono un-sprung damper, with coil spring over oil filled damper and a full set of ball bearings. 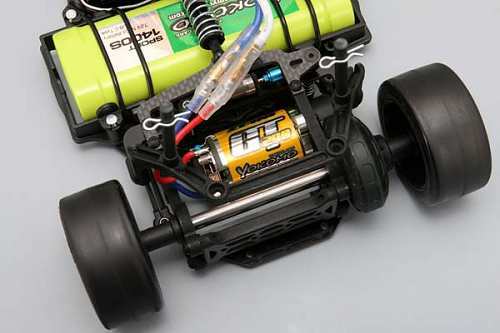 To race the Yokomo GT500 / GT300, it must be fine tuned to improve handling, provide responsive steering and give you the grip to cruise around corners at high speed, without slipping off the track. Small adjustments can make a Big difference and our step by step procedure, will guide you to the best Set-up for your individual driving style.